Use Perfect Property to find your next perfect house to buy in Swords. Swords is a county in Fingal that’s located 17.4km northeast of Dublin’s city centre. It is about a 28-minute drive via car using the M50, M1, or N1 Motorways. A number of Dublin Bus routes, including Swords Express Service, primarily serve the area. Swords is also the closest settlement to the Dublin Airport. Swords homes are traditional in architecture and design, all while keeping up with modern technological advances. 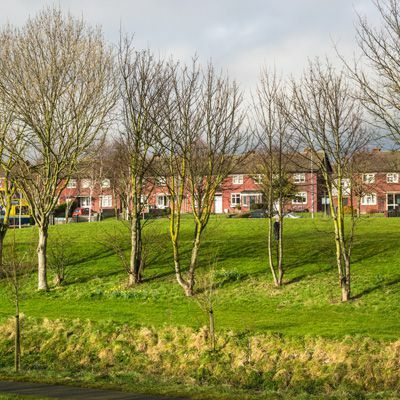 Residences in Swords are treated to views of the beautiful Ward River, medieval architecture, lush greenery, blossoming gardens, leafy terraces, and the charming Village centre. Swords homes are designed with historical elements and charm, and one can expect to find styles of Georgian, Red Brick, modern, contemporary, farmhouse, Tudor, and Period. New construction and refurbished dwellings are equipped with modern amenities, spacious interiors, tasteful décor, and energy efficient technology. Swords offers a charming Village centre, Pavilions Shopping Centre, and Swords Central Shopping Centre. Families will love the varieties of retail stores, supermarkets, specialty stores, convenience stores, and local amenities. Swords is green and offers many opportunities for walking, cycling, and picnicking. Take a stroll along Ward River Valley Regional Park or Holywell Parks. Catch up with friends at Applewood Community Centre, Fun Galaxy, or Swords On Ice. Active families will enjoy St Finians GAA Club, Swords Tennis Club, Swords Karate Club, Swords Manor Football Club, McGuirks Golf, and Swords Celtic. Swords is host to several well-regarded primary, secondary, and Scoil schools. Educational excellence is a top priority, and school awards include SciFest, YEA 2018, International Band Awards, Digital School of Distinction, and Young Environmentalist Awards. You can filter Swords properties by price, bedroom size, square footage and more. There is also the option to filter by a property must-have, such as a garage if you are seeking a house to buy in Swords where you can securely park your car, or even an ensuite bathroom or back garden. You can also check apartments for sale in Swords if you are looking for something a little smaller. 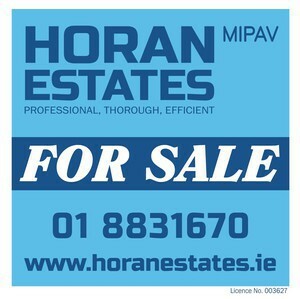 Don't let the perfect apartment, townhouse or house for sale in Swords get away. Looking to rent in Swords? 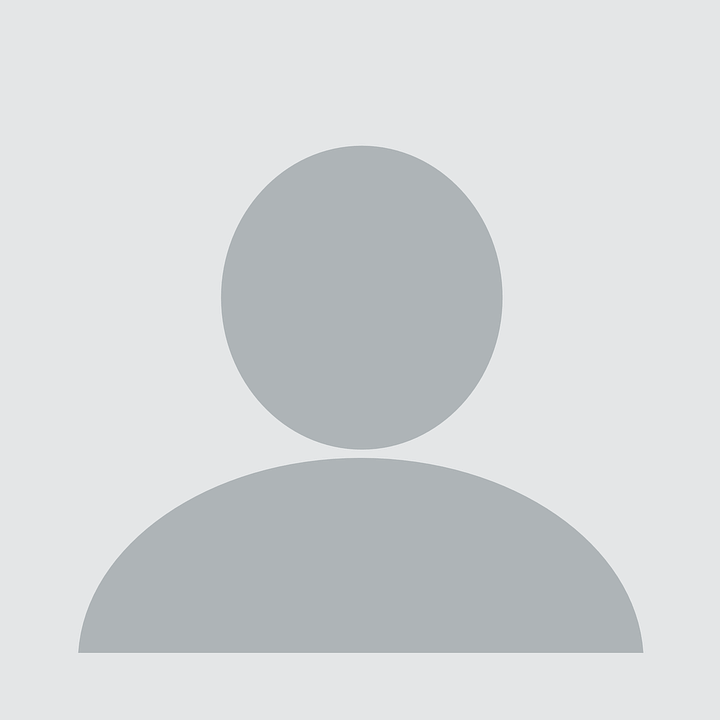 Search houses for rent in Swords and filter by home types, price and size. If you're looking to find out about surrounding areas you can view all neighbours using our Area Guide.